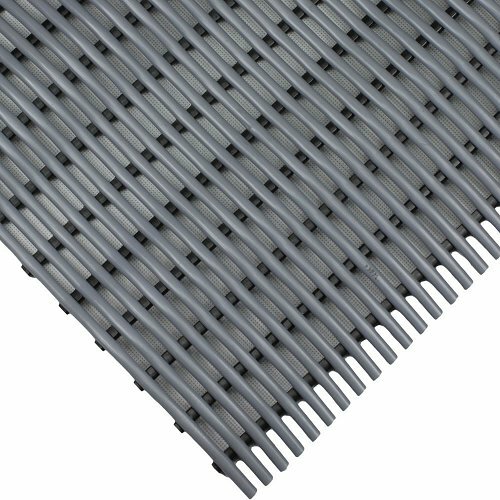 Tubular PVC is a light weight matting that provides relief from standing on cold hard floors with its Anti-fatigue properties. 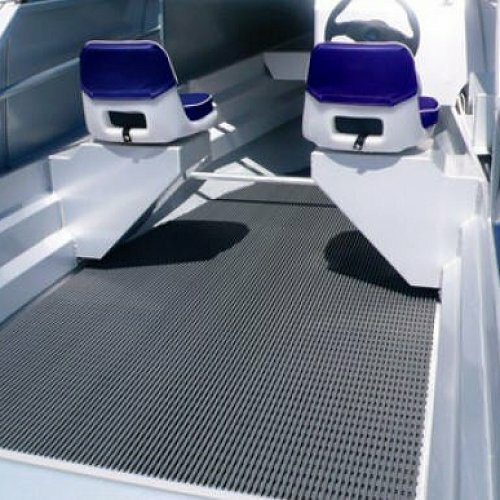 Great for all types of wet and dry areas as it can be cut to shape to fit most things including boats, showers, or any area that can be slippery. The self-draining design allows the liquid to flow through and drain away. Tubular PVC can be installed in just a few minutes and can be cut simply using a Stanley Knife. 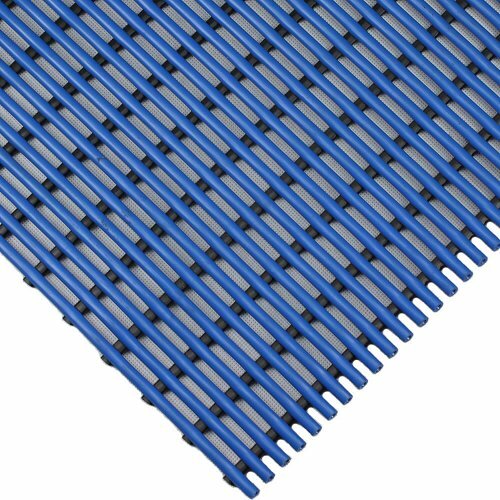 Constructed in a grid formation, Tubular PVC matting is lightweight, easy to clean and roll up and also great on uneven areas. 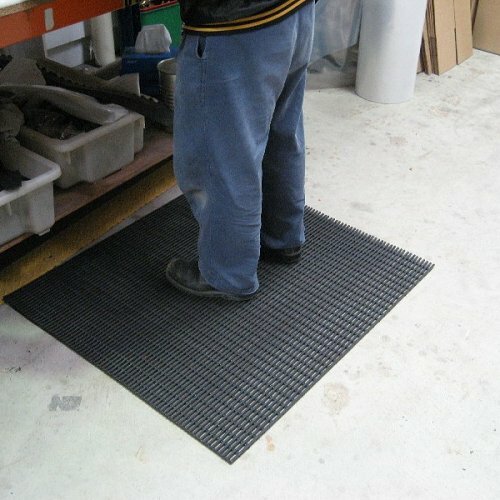 This matting is also highly efficient for dry areas, making it very versatile. 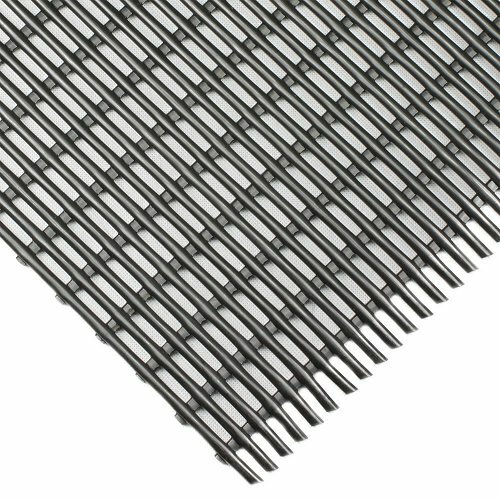 Flammability : Flexible from -12c to +60c. This material does not support combustion, being self extinguishing on removal of flame.